Jeff Potter is a renaissance man. 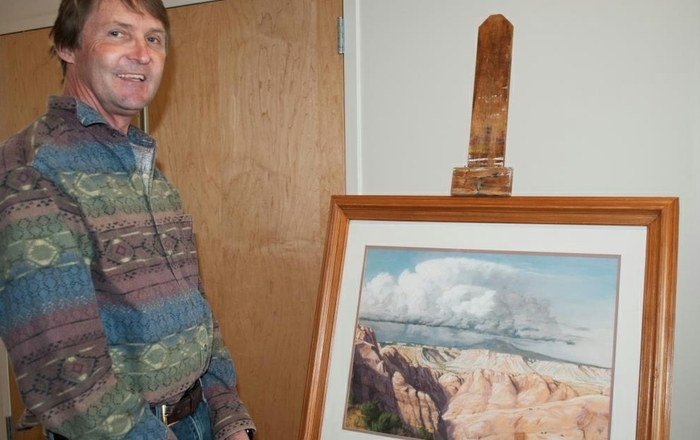 After more than 25 years in scientific research at the University of New Mexico, he retired in 2006 to focus on his interest in fine art. Some of his pieces now hang in the UNM Health Sciences Center's public art collection. 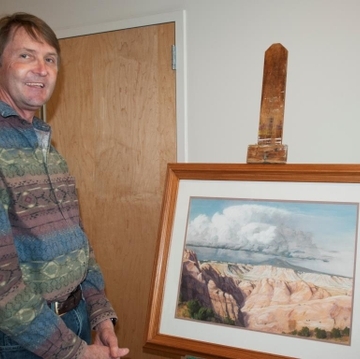 And recently, Potter shared selected artwork in a showing at the UNM Cancer Center. The pieces span a number of years and a number of media. “Artists get burned out,” he says. So, while many artists develop a style in a single medium, Potter experiments with different media and tries many techniques. The paintings in the show included watercolors, oils and pastels, but he has learned linoleum and woodblock printing and digital photography, too. His wife – a retired UNM professor in the Departments of Biology and Earth and Planetary Sciences – agrees. Yet some of her favorite pieces are the detailed ones. It’s not surprising that science influences his work. Potter has dual bachelor’s degrees in biology and sstudio art and a master’s degree in biochemistry. 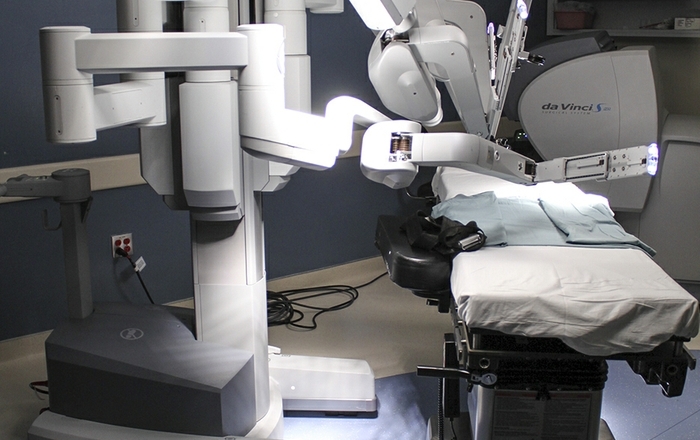 He worked in laboratories at the UNM School of Medicine for more than 25 years. 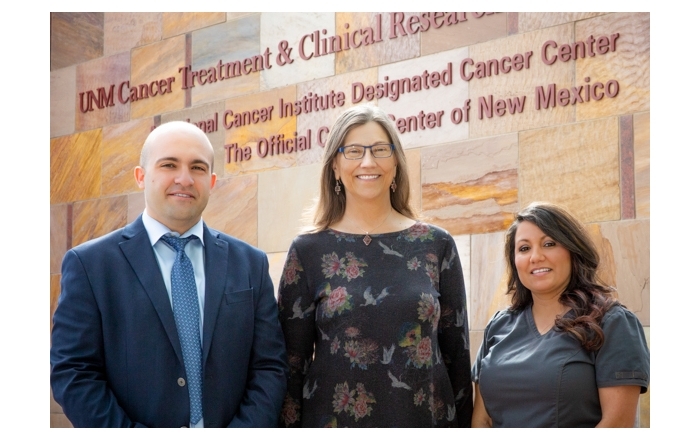 That time included 17 years in the laboratory of Dr. Cheryl Willman, now director and CEO of the UNM Cancer Center. In Willman’s lab, he worked under two different National Cancer Institute research grants. The work led to the discovery of gene mutations frequently seen in Hispanic and American Indian children with leukemia. Potter credits his love of science and of art to the nurturing atmosphere that his parents created for him and his four siblings in Los Alamos. Being a scientist while developing his artistic skills gave him the freedom to be creative and to develop as an artist, he says. In addition to his place in the UNM Art Museum’s permanent collection, Potter has won many awards including two at the annual “Texas & Neighbors Juried Exhibition” in Irving, Texas, and one at the St. George, Utah, Arts Festival. He has also been featured in “National American Artist” Magazine and has shown his work throughout the country. More information about Potter and his work is available online at http://www.unm.edu/~jpotter/.